Forever 21 (and Rue 21) are being accused of stealing artistic property, this time because of their alleged replication of the popular kitschy phone case designs from Valfre. It would appear Forever 21 isn’t being subtle about it either, with the Forever 21 case close to an exact replica of Valfre’s—see the two cases side by side below. L.A.-based Valfre is far from an unknown brand, making this issue high-profile and infuriating to fans. Founder and designer Ilse Valfre has cultivated her company to widespread success through their dynamic Instagram presence and girl-power message. The fashion and accessory brand is most well-known for their phone cases, particularly the popular “Boy’s Tears” case (which we love, by the way). Ilse Valfre, who first began her career as an illustrator, designs everything at the company herself. Her creativity and marketing-savvy techniques have made Valfre one of the most original accessory brands going today. For some reason, it appears Forever 21 thought no one would notice that their latest phones cases are pretty damn familiar. 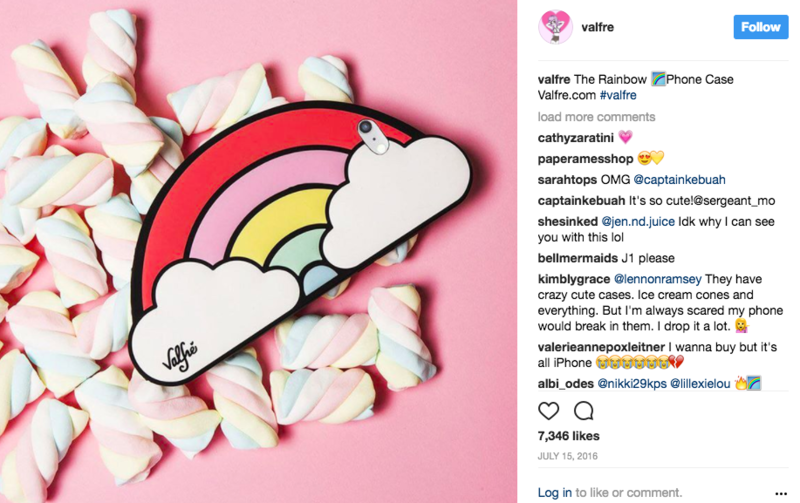 Thanks to Instagram and Valfre fans, the brand has been flooded with tips on this—check out Forever 21’s post promoting the case, compared to Valfre’s 2016 Instagram post, below. Of course, this is hardly the first time Forever 21 has been accused of stealing artistic property. Like retailers such as Urban Outfitters, they’ve faced these kinds of scandals again and again and again. Will they ever learn? At this point, it seems unlikely. 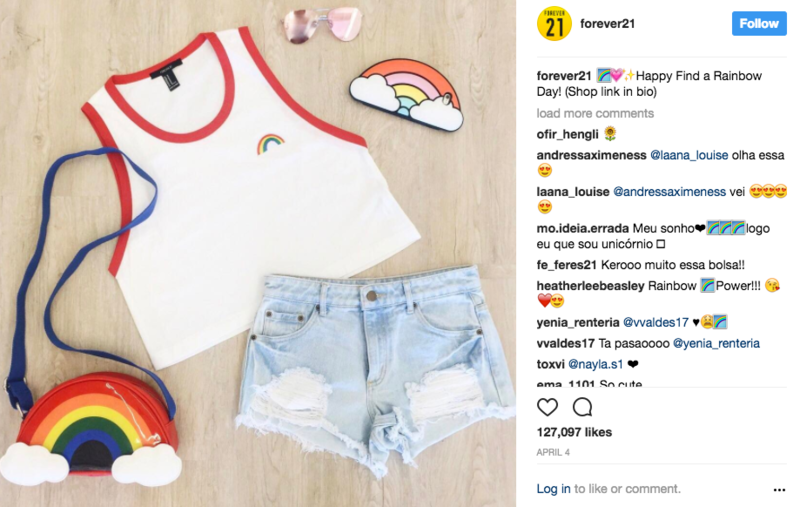 Valfre is taking steps toward legal action against Forever 21—Forever 21 did not immediately reply to Paste’s request for comment. Meanwhile, the duplicated phone case is still available on the Forever 21 website, though how long it will stay that way is anyone’s guess. We’ll keep an eye on this story as it develops. 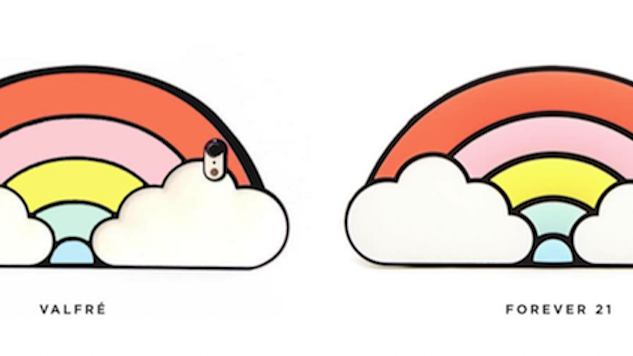 In the meantime, you can check out Valfre’s products here, and read more about Urban Outfitters’ recent stealing scandal here.